INCREASE IN ISSUED AND PAID-UP CAPITAL OF THE INDIRECT SUBSIDIARY - COASTLINE PTE. LTD.
ACQUISITION OF 300,000 ORDINARY SHARES IN THE SHARE CAPITAL OF SYSMA PROPERTIES PTE. LTD. COMPLETION OF PROPOSED DISPOSAL OF 1,530,000 ORDINARY SHARES OF SYSMA ENERGY PTE. 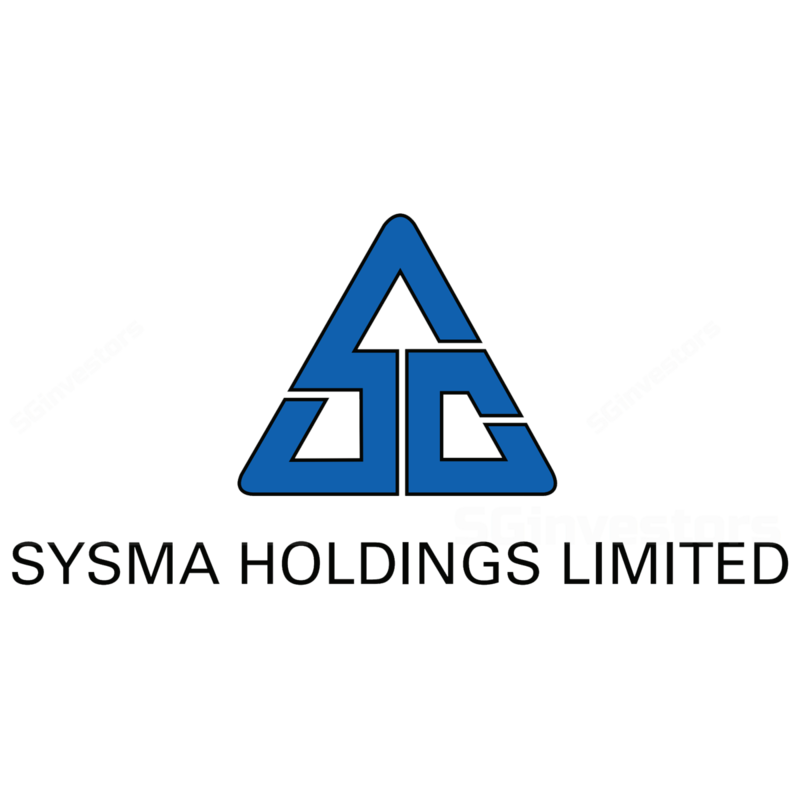 LTD.
EXTENSION OF COMPLETION DATE ON THE PROPOSED DISPOSAL OF 1,530,000 SHARES IN SYSMA ENERGY PTE. LTD. PROPOSED DISPOSAL BY SYSMA LAND PTE. LTD. OF 1,530,000 ORDINARY SHARES IN SYSMA ENERGY PTE. LTD.